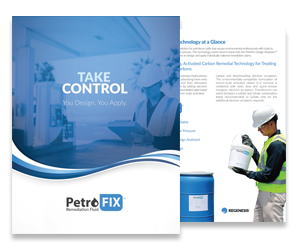 PetroFix – You Design. You Apply. 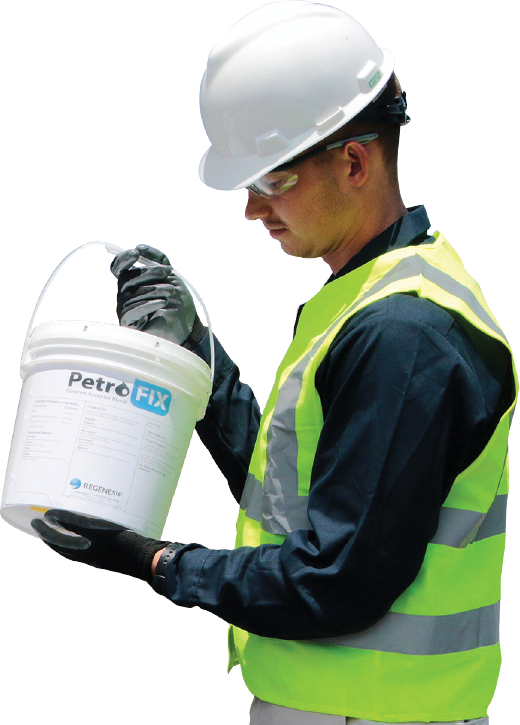 PetroFix™ is a cost-effective, dual-functioning activated carbon solution designed to remediate petroleum spills and provide immediate results for gas station and UST sites. 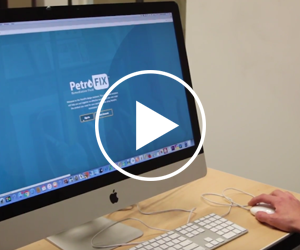 This safe and effective technology works with the PetroFix Design Assistant™, an online design tool that enables users to individually tailor their site designs and self-apply PetroFix. carbon and biostimulating electron acceptors. The enviromentally-compatible formulation of micron-scale activated carbon (1-2 microns) is combined with both slow and quick-release inorganic electron acceptors. 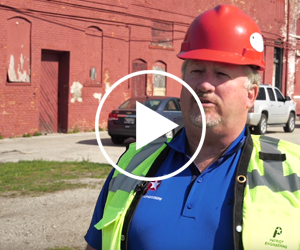 Practitioners can select between a sulfate and nitrate combination blend (recommended) or sulfate only for the additional electron acceptors required.